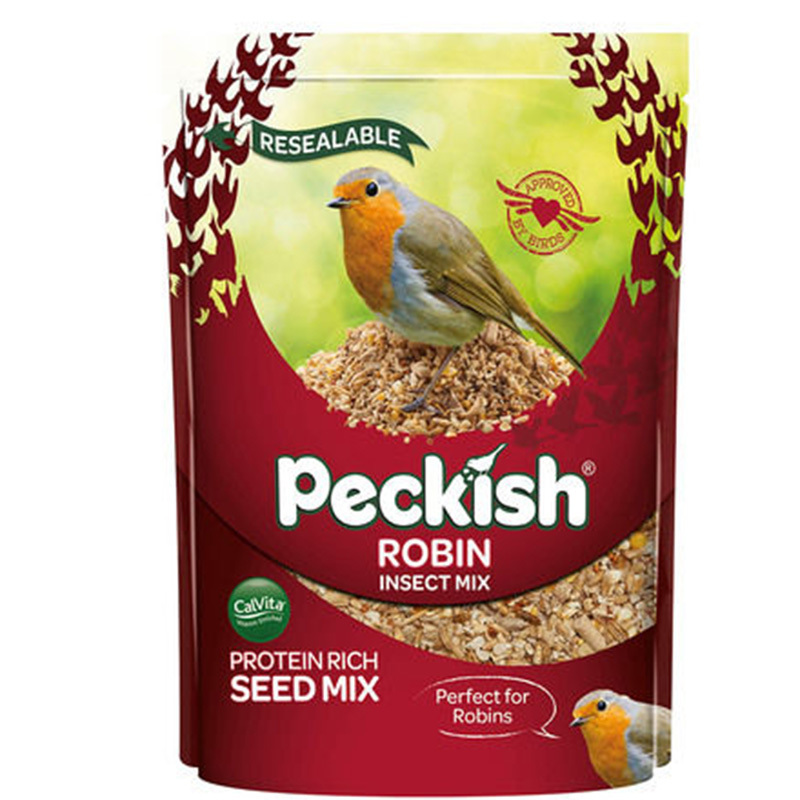 1kg pack Peckish® Robin Seed & Insect Mix, incorporates a blend of seeds with added insects to attract the nation's favourite bird to your garden. Encourage the ever popular, colourful Robin to your garden with this seed mix specifically blended to incorporate a large variety seeds, plus the Robin's favourite - mealworms. Robin Seed and Insect Mix will also appeal to other birds such as Blackbirds, Song Thrushes, Dunnocks, Chaffinches and House Sparrows. Pinhead Oats, Knibbled Peanuts, Sunflower Hearts, Mealworms, Oyster Shell Grit, Suet Pellets. 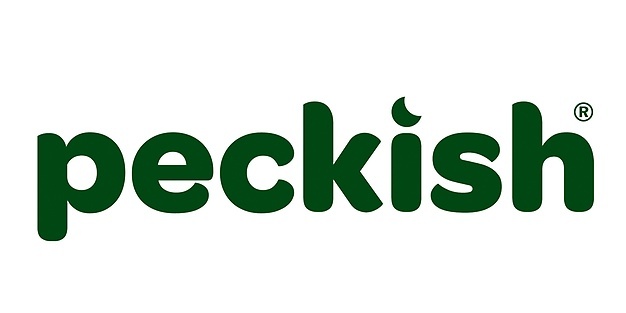 If you would like further information about Peckish Robin Seed, please contact our garden centre at Shawbury just outside Shrewsbury in Shropshire, by calling 01939 251315 or emailing.